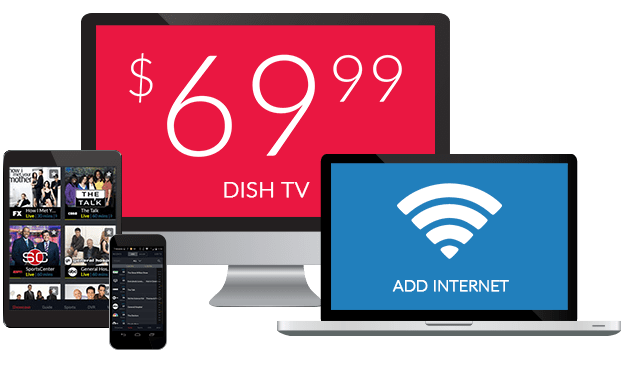 What Channel is the Christian TV Network on DISH? What Channel is Christian TV Network on DISH? Christian TV Network is on DISH channel 267. 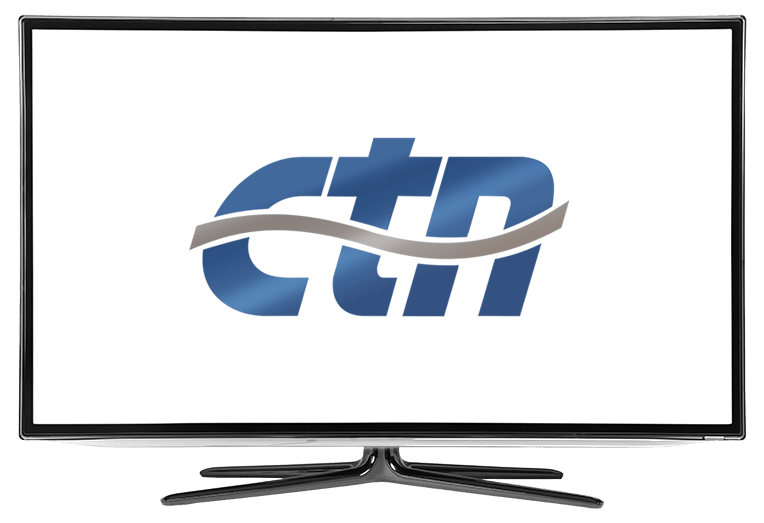 With a broadcast provided by a non-profit organization, Christian Television Network brings you religious media 24 hours a day. Christian Television Network features a variety of Christian programming, some of which possesses an entertainment slant. Whether you need support or prayer, join Christian Television Network in trying to make the world a better place through God. Life is a constant battle, and Life Today with James Robison is a show here to help you get through it. James and Betty Robison welcome an assortment of guests who offer support, encouragement, and advice in this rapidly changing world. Put your best foot forward in God with the help of James and Betty. Have a question for the doctor? In Your Health with Dr. Richard and Cindy Becker, viewers can phone in questions related to physical health, conditions, and ailments. Dr. Richard helps viewers take their health into their hands in this program about living a healthy lifestyle.